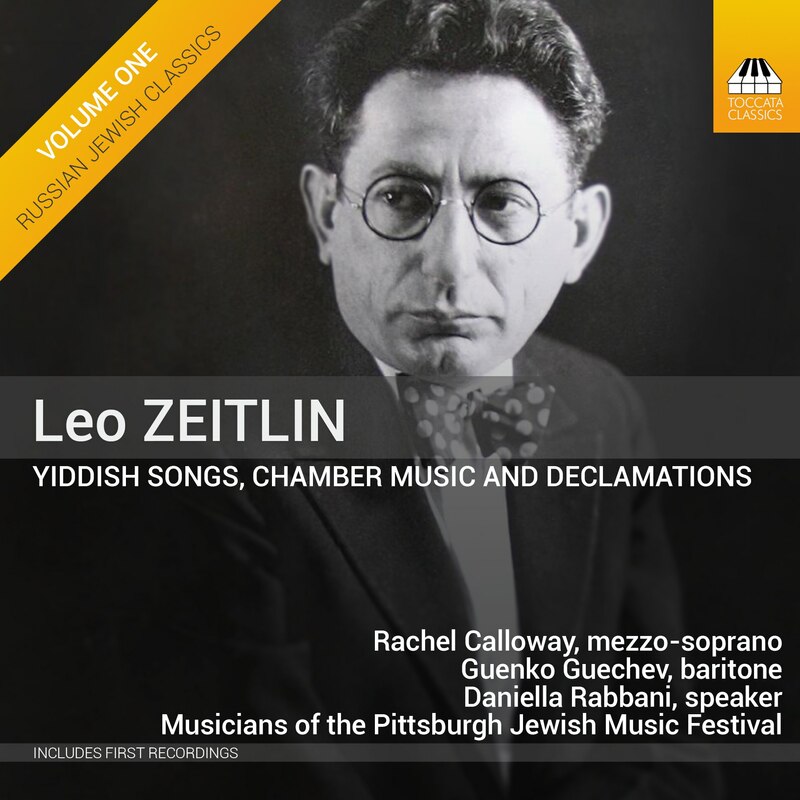 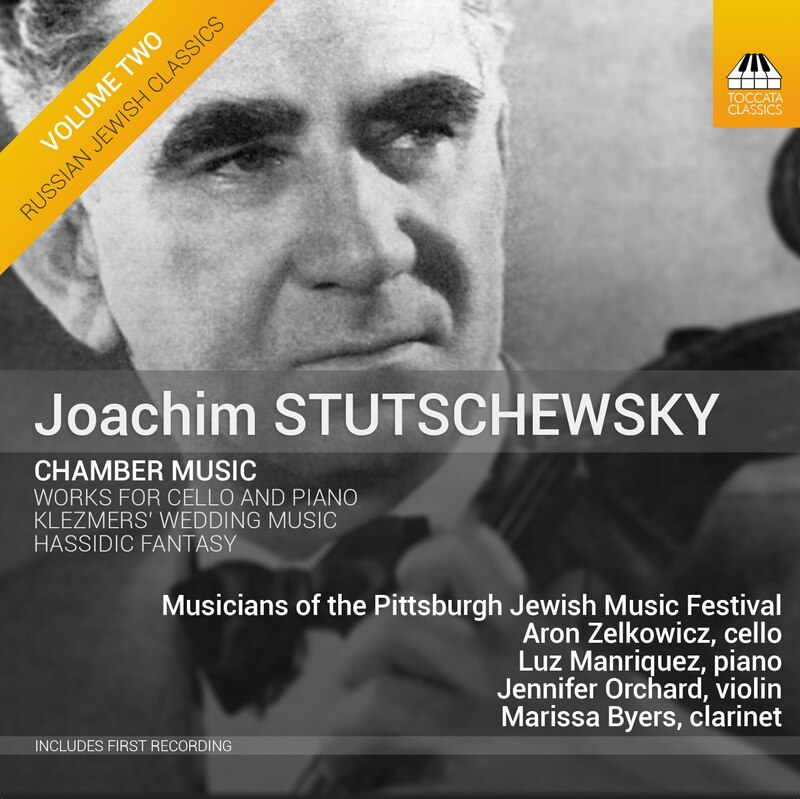 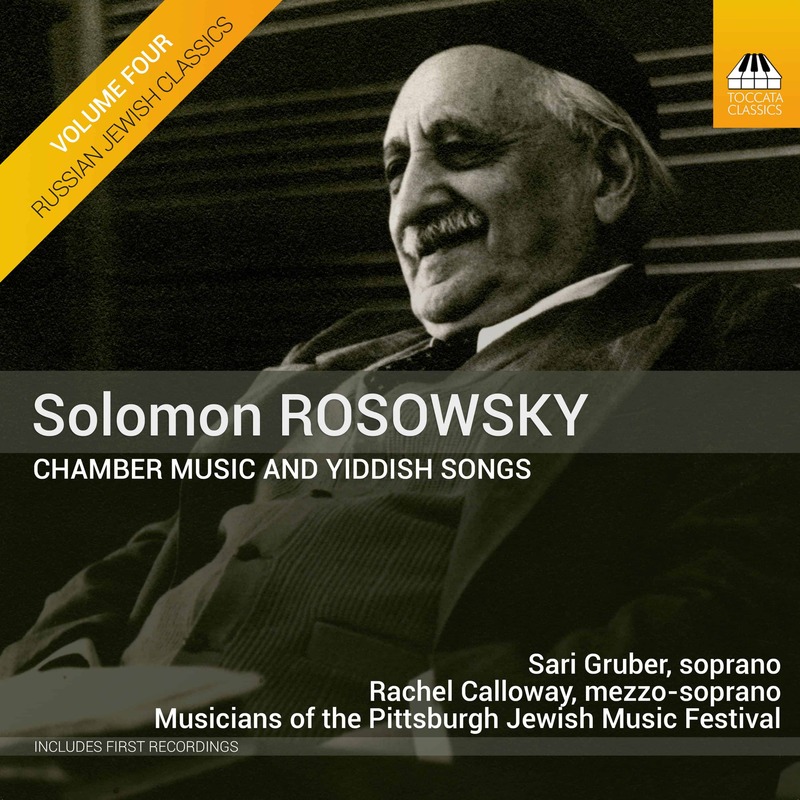 This fourth album in the Toccata ‘Russian Jewish Classics’ series is devoted to one of the founding members of the influential Society for Jewish Folk Music in St Petersburg, Solomon Rosowsky (1878–1962). 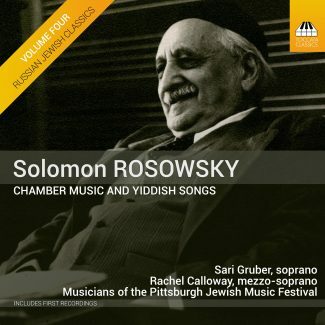 The son of a prominent cantor, Rosowsky was an eminent scholar of synagogue chant in his own right, but his instrumental and vocal chamber music reveals much wider influences, ancient and modern. 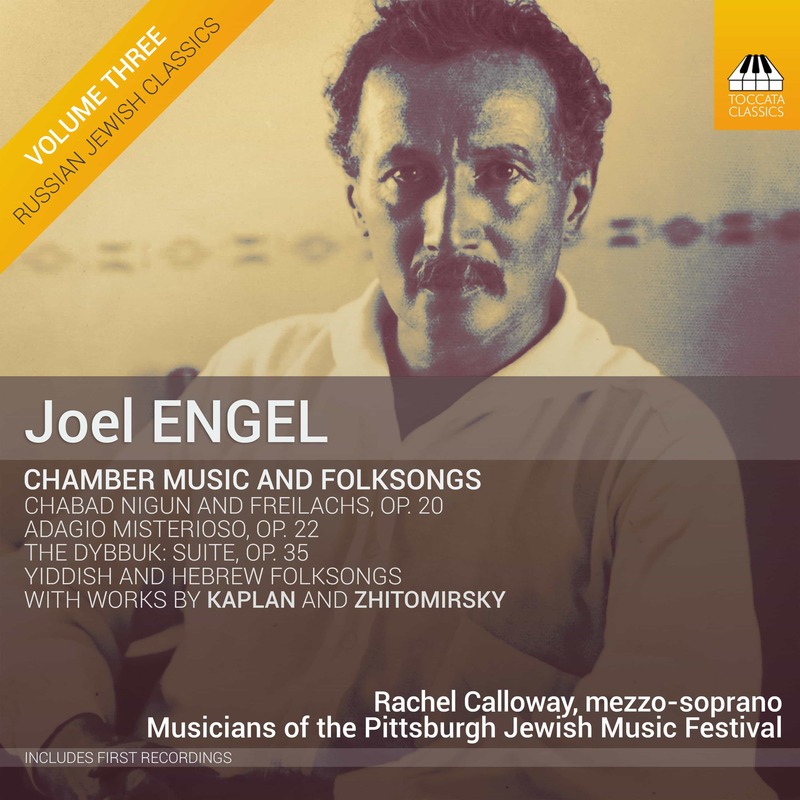 From a whirling showpiece for piano trio via tender lullabies to the Mediterranean desert evoked in the Biblical drama Jacob and Rachel, Rosowsky’s music embraces the rich and varied heritage of the Jewish people.